For use in rolling conveyor belting back onto a spool. Designed to rescue people from underground mines. 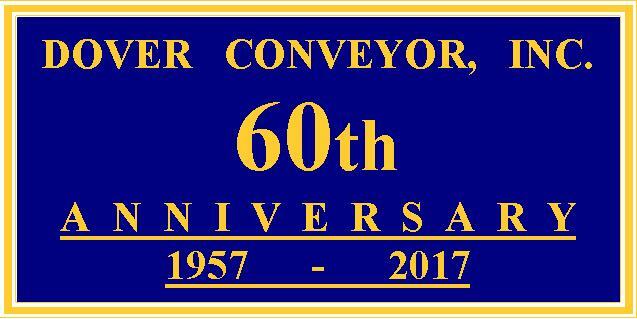 Copyright 2006 Dover Conveyor, Inc., All Rights Reserved.